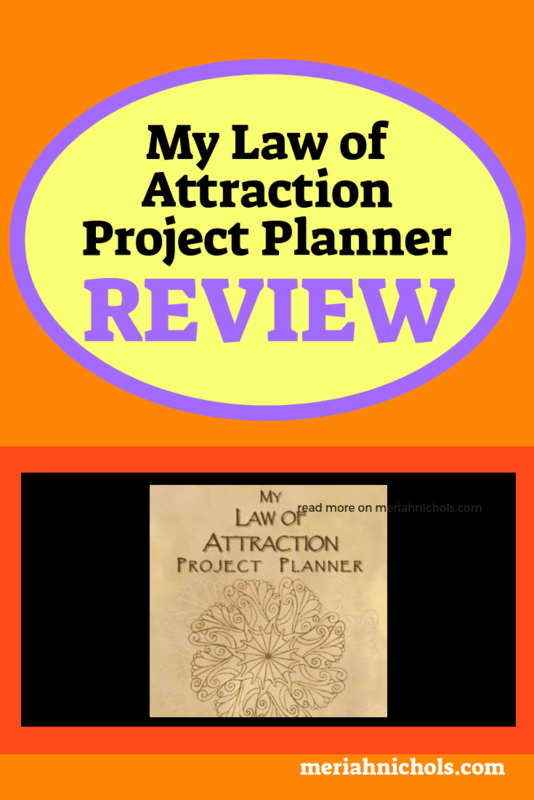 This is a post about My Law of Attraction Project Planner. It is not a sponsored post; I purchased this planner myself and am currently using it. I love the concepts of the Law of Attraction (read Ask and it is Given for the big scoop). 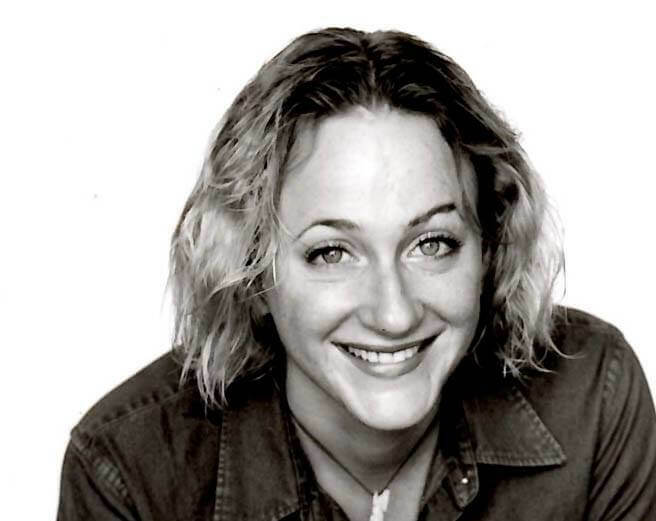 In a nutshell, the Law of Attraction is about your energy and focus, and it’s about creating the type of life you want, as opposed to simply sort of bumbling along and dealing with what life throws at you. I use planners extensively in my daily life, and given that I love the concepts of the Law of Attraction, I used the Law of Attraction Planner first, then the Passion Planner (read here for a comparison on planners). They are both excellent planners, but neither focused as much on the principles of the Law of Attraction in daily life as I need or want. Rather, they both are aiming to be regular daily planners with some Law of Attraction concepts sprinkled in. What I want and need is something that can focus waaaaaay more on the energy-shifts, positive focus, vibrational pivoting and new-story telling that is a necessity in actual, deep practice of the Law of Attraction. 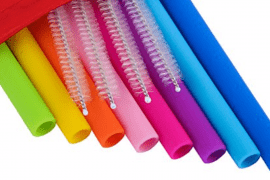 This is what I did: I got the Erin Condren planner for work: it’s tailored and very specific for just what I need as a blogger (my review post on the Erin Condren planner is here). 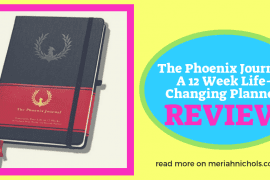 Then I got the Phoenix Planner for trying to plan out focused change in the next 12 weeks. This is change that is mostly on a personal level, so it doesn’t make sense to me to use my work planner for it. Finally, I got this very focused Law of Attraction Project Planner to guide me through the daily application of law of attraction exercises, which I complete in the daily blank page that the Phoenix Planner gives me. It’s great for beginners as well, as everything is explained in simple, easy-to-understand language. If you want to learn how to apply the Law of Attraction, look no further: this planner will guide you easily through it all. The paper quality is flimsy; I would never actually write in it because my ultra-fine sharpies would bleed right through everything. I think it’s worth buying even though the paper quality is so crappy, mainly just because there isn’t anything else like it out there. I mean, they have NO competition at all. What will be awesome though, is when they take the same design and layout of this planner and use paper quality like the Passion Planner, and with a flat-lying hard cover (maybe spiral bound).